This sea-themed baby blanket makes for the perfect baby shower gift. 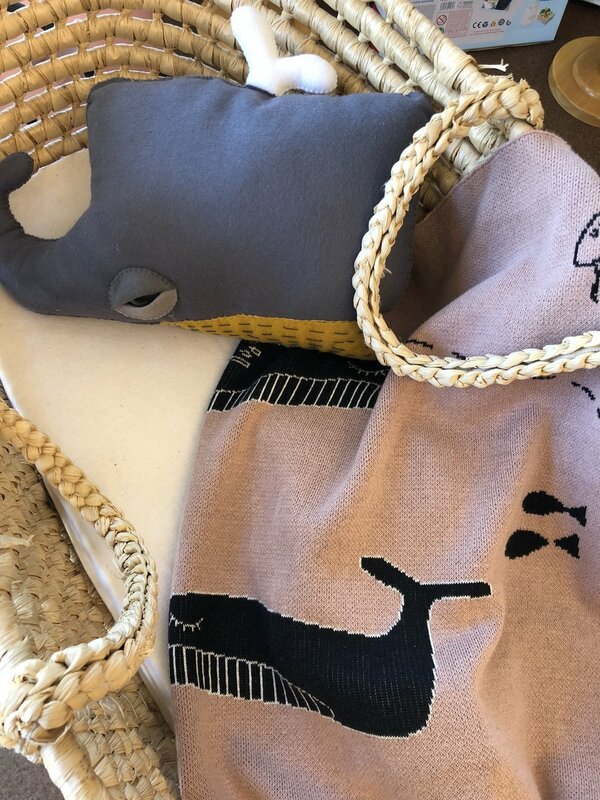 Luxuriously knitted from 100% cotton, this soft and comfortably warm blanket is predominately dusky pink in colour (baby blue also available) and features our popular Moby the Whale character, surrounded by his underwater pals, the jellyfish and fish. 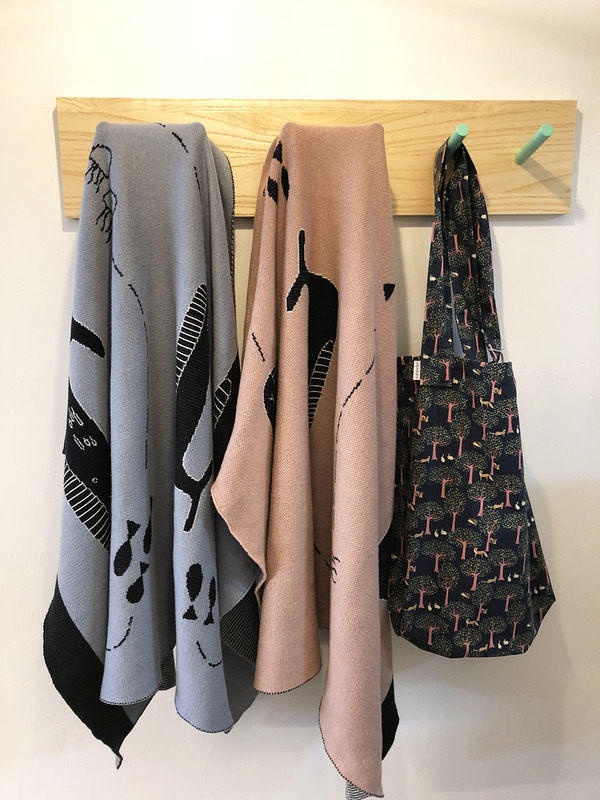 This baby blanket is the ideal gift for that special someone in your life who is expecting a little one on the way or who has given birth to a baby recently. Available in pink (as shown above) and also in baby blue. As with all of the Creatures & Cream range, this baby blanket is designed to delight and bring joy to your household!